Someone wise once said “Life is a daring adventure or nothing” we can also connect to this quote because we know, we all should go on adventure to find out our real selves, we always get to know world if we explore. If you also believe in exploration you are reading the right blog. 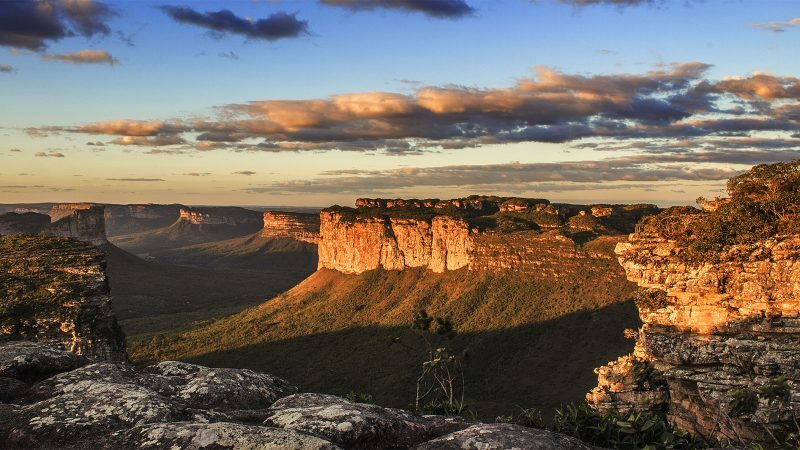 Adventure and Brazil walks hands in hand, Brazil is a country where you can have enormous scopes of adventure. From hiking to biking, sea diving to sky diving, forest safari to sand dunes safari, Brazil has everything for adventure lovers. 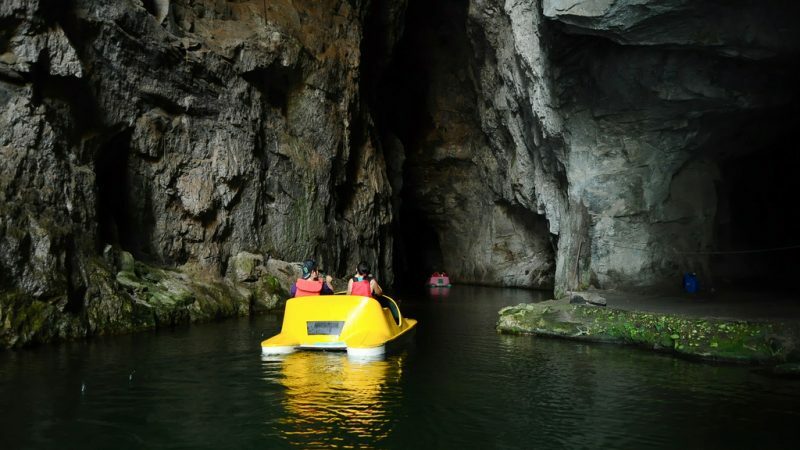 From the variety of Adventures, we have picked one for you and tailored itinerary plan, so spare some time to find your real inside out and raise up your adrenaline game. In this blog we are covering Estrada Real, it is a set of most ancient colonial and historical roads in Brazil, it is built in 17th century by the king of Portugal, the route was first used to transport gold from center of the country to the ports. 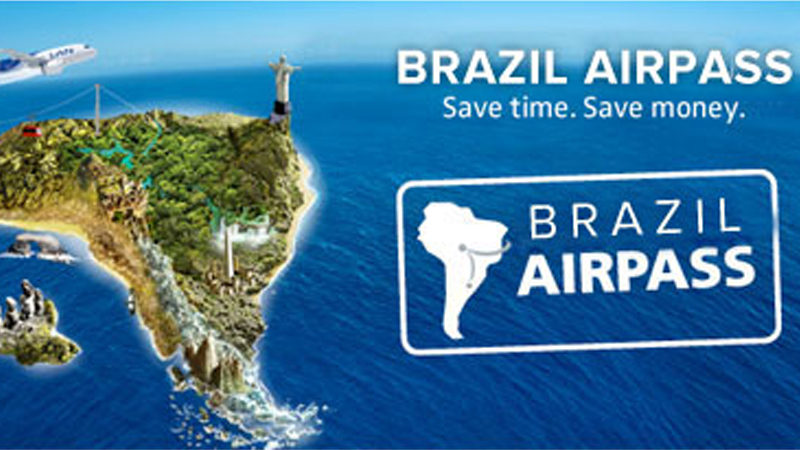 This route is 1630 km long, it covers three main Brazilian states namely, Minas Gerais, Rio de Janeiro and Sao Paulo. The road is surrounded by greenery, nature, small villages etc. The route is 1630 km long which is off course hard to cover at one go, so we have covered 395 km trail for you which is the most prominent. The road is going to immerse you in history of the country, where you can see cultural legacy, people in ethnic clothes, historical houses, old architecture, you can enjoy local food served in village. 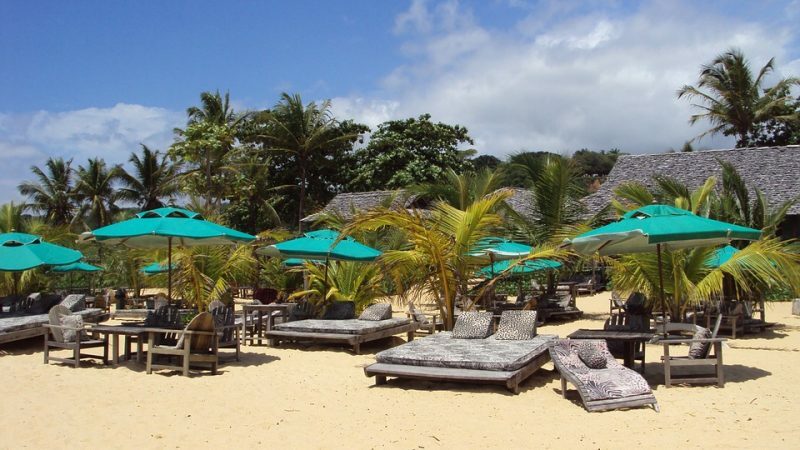 Moreover, you will get a chance to relax in the lap of mother nature. Estrada real has nature, it has culture, it has water bodies, waterfalls, old architecture, modern house and what not. The road tells its story to the travelers who travel via this road. If you also want to experience this breathtaking adventure, let’s check it yourself and keep your bikes ready. Day1 to 7: The trip starts with Diamantina, it is the municipality in state of Minas Gerais, situated in southeastern Brazil. It is known for its 18th and 19th century architect. The city is surrounded by old wooden celling houses, old mansions and narrow streets. The name of the place is originated because the city has diamond mines in past. Diamantina is a gateway to the waterfalls, wildlife, nature, cave paintings etc. Before biking, visit local attractions like Senhor do Bonfim dos Militares church, the rosario fountain, Casa de chica da silva, Catedralmetroplitana de santo Antonio da se, praca do Mercado, Parque estadual do Biribiri (a park preserving rock paintings) and other major attractions of the city. Before entering Estrada Real if you feel hungry, you can go to open fair, which is near by bus station there you can enjoy delicious pastries, cheese and other delicacies which is only found in Minas Gerais, buy something for your journey as well. Once you see everything in Diamantina it’s time for 7-day long biking on the Estada real, you next destination will be Ouro Preto, in between you can see pico doItambe, which is the highest point on Edtrada real which is 2,044 m high. Now bike 6 km to Milho Verde, which is a district in city of Serro. From there either choose travel over 15 km to the city of Capivari or move forward to Serro. In serro you can see many tourist attractions including Chacara do Barao, Santa Rita Church and Museu do Queijo which is cheese museum where you can taste and pick some fresh made cheese. From here leave towards Conteicao do Mato Dentro, which is surrounded by fields. Move forward to canion do peixetolo and then to a water fall named as Rabo do Cavalo waterfall. Enter the city and visit Santuario Bom Jesus do Matozinhos. 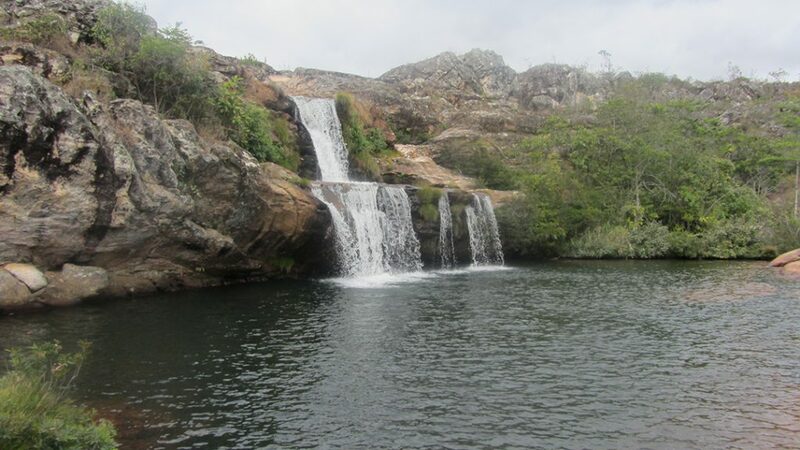 On the next day, boost yourself and get ready to visit he highest waterfall of the state of Minas Gerais, the waterfall is located in the district of Tabulerio where you can take halt and have your lunch. On the 7th day of your tour you will reach Ouro Preto. Day 7: On 7th day when you arrive in Ouro Preto, you will see the colonial architecture of 18th century. Stone construction, adobe and pau a pique, churches, fountains and public building all are unique. 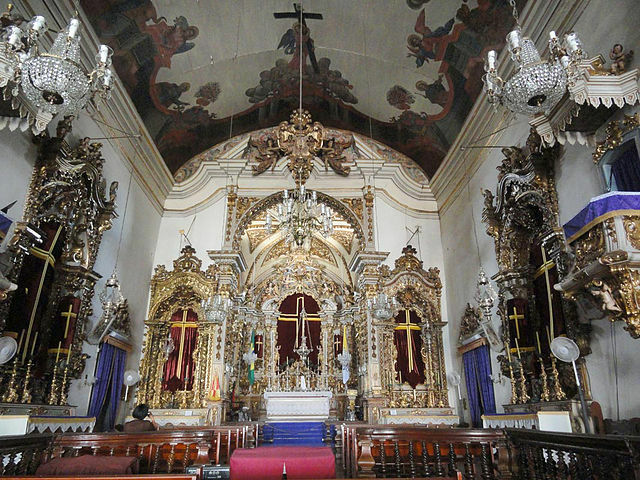 To see the art and architecture with a closer look with Aleijadinho museum, in hunt of the same you can visit Santuarionossa senhora da conceicao de Antonio dias, Igreja de Sao Francisco de Assis and IgrehaNossa Senhora das Meces e Perdoes. 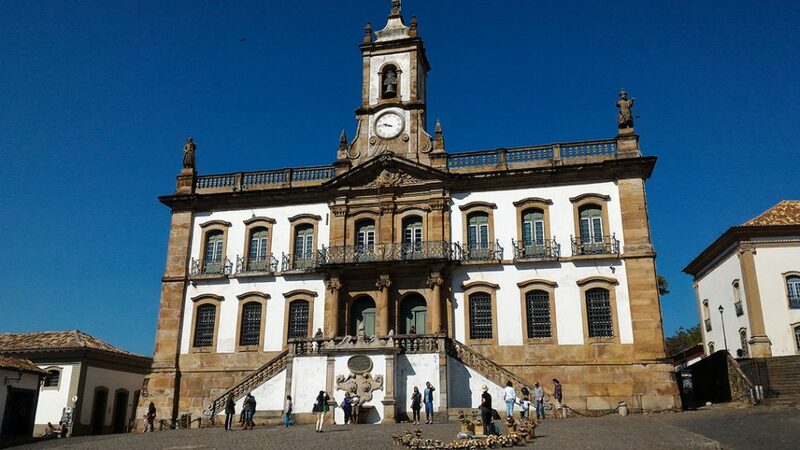 Along with these you can visit other major attractions like Museu da Inconfidencia, it is heritage site where separatist movement happen in 18th century in state of Minas Gerais. Then move forward to Basilica de Nossa Senhora do pilar which is considered as the richest church of Minas Gerais, it has numerous religious arts and hundred od angels is carved on the pillar of church.